Neil Walker, who was traded to the Mets last week, doesn't sound too happy about the way contract extension talks went with the Pirates. 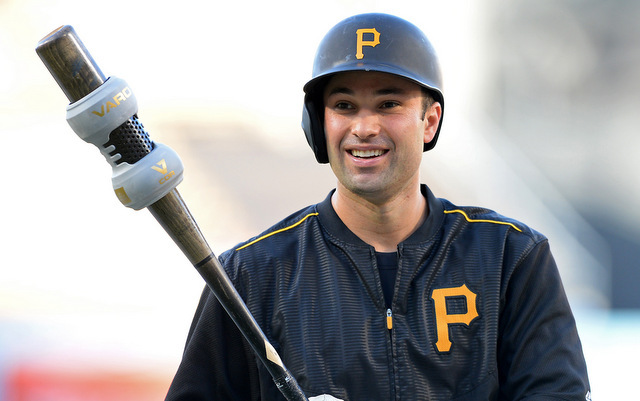 During the Winter Meetings last week, the Pirates sent second baseman Neil Walker to the Mets for left-hander Jonathon Niese in a straight one-for-one trade. There was no money or prospects involved. Rob Biertemfel of the Pittsburgh Tribune Review caught up with Walker soon after the trade, and while Walker went out of his way to praise the Pirates and the staff, he did seem upset about the way contract extension talks went down. First things first: baseball is a business and the fact Walker is from Pittsburgh is insignificant. It might make him more popular with fans, but it doesn't require the team to treat him any differently on the business side of things. That said, if the Pirates did indeed decline to respond to Walker's contract extension counter-offers, then that's not great. The team should have at least offered a courtesy "thanks, but no thanks." It's a business, yeah, but relationships do matter. 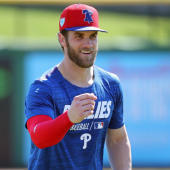 The Pirates and Walker went to an arbitration hearing last offseason -- the team won the hearing, so Walker made $8 million in 2015 rather than the $9 million he was seeking -- and arbitration is an ugly process. The team details the player's shortcomings in an effort to give him less money. Walker is projected to earn upwards of $11 million in 2016 after he goes through arbitration for the final time. His contract next offseason will depend on his 2016 performance more than anything. I assume Walker's camp will pay close attention to Howie Kendrick's contract this winter.